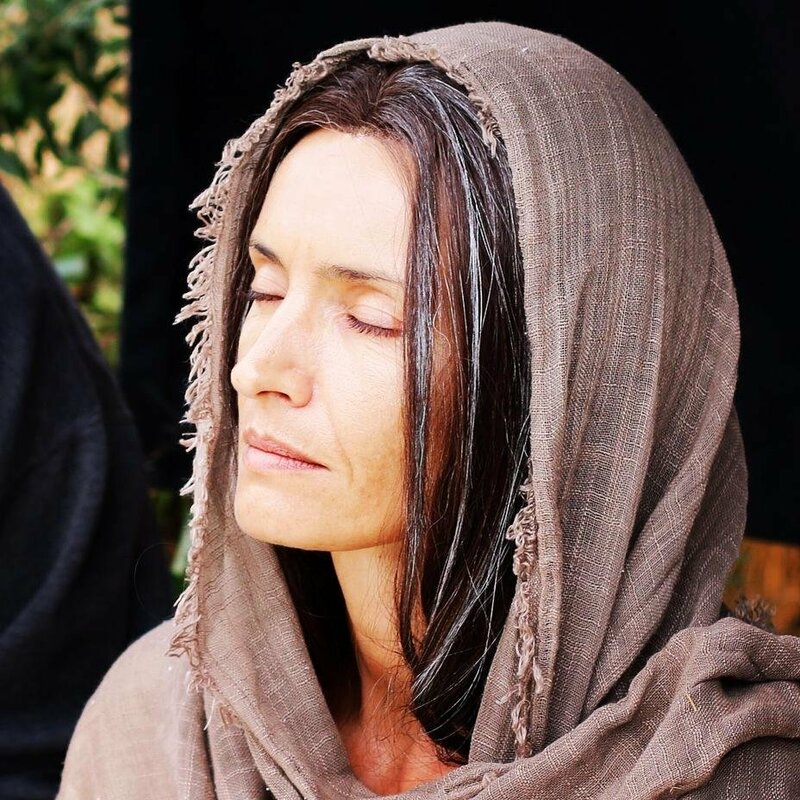 Set in Jerusalem, ten years after the passion of her Son, Mary of Nazareth is living out her final earthly days contemplating the incredible mystery of her life. She quietly awaits the return of the “rock” of the Church, the one her Son placed as responsible for the Christian people - Peter. Returning to Mary’s home after ten long years of traveling, preaching and fleeing from death, Peter feels the overwhelming responsibility in front of this great task; he slowly discovers, through Mary’s motherly aid, that he is not leading the Church, but following what Jesus had begun.